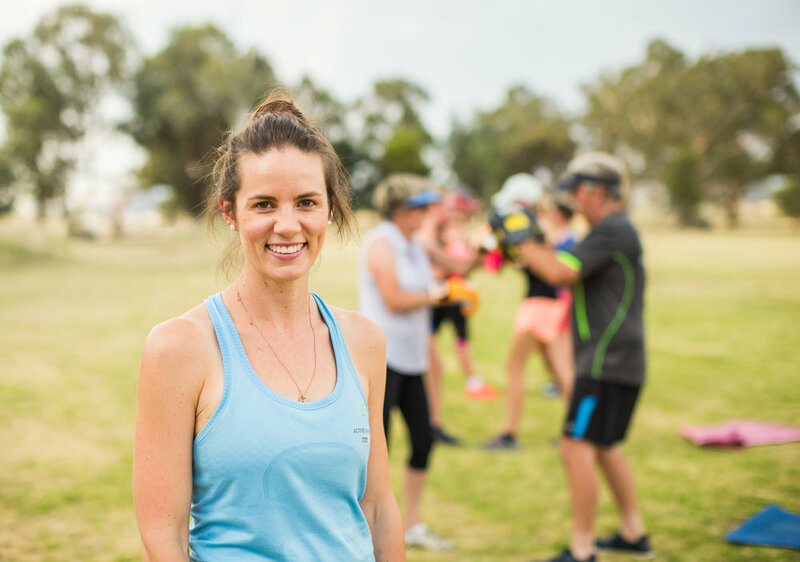 After launching our first Spring into Spring program at Coonamble this month we have plans in motion to launch in many more communities! The "Spring into Spring" community support plan involves; a free group fitness class and breakfast/dinner to launch, two free group fitness classes each week for 4 weeks and one health related workshop. The program is designed to get the community together for some fun during tough times such as the widespread drought. We wanted to play a small role to provide some relief for our communities in drought declared areas and felt that offering free classes and a health related workshop for the entire community was a good place to start! We have been very fortunate to secure two major supporters of the program; Riverina Bluebell who have provided funding to bring the program to four communities within the Riverina and Restore Hope Aus who are providing funding to bring the program to 7 communities. We hope to deliver the program to many more communities in the near future, pending additional funding! For more information about start dates etc you will need to get in touch with your trainer. In closing it is important to note that the classes are suitable for all levels of fitness and ability, plus all family members, dogs cats and all - enjoy!